Shortly after ABLE accounts were made possible in Missouri, Treasurer Schmitt determined that recipients of blind pension could not shelter money in an ABLE account without it effecting their blind pension eligibility. In 2018, State Representative Sarah Unsicker (d) St. Louis offered legislation that would remedy this situation and make it possible for blind pension recipients to be afforded the same possibilities for sheltering money as any other disabled person in Missouri. This legislation ultimately passed as part of HB 2171 and was signed by the Governor in May, 2018. 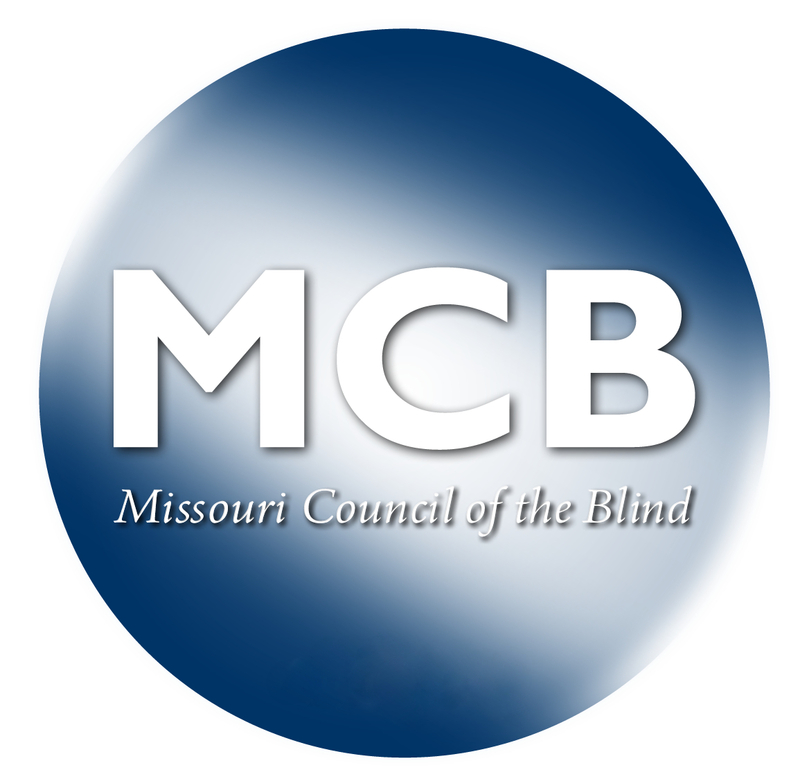 This provision of HB 2171 was indeed very good news for the blind of Missouri. ABLE accounts have become especially important to many blind Missourians with the announced settlement of the blind pension litigation. The settlement means that blind pension recipients on the program between 2001 and 2018 will receive a significant lump sum payment from the State. That payment could be as much as $4,313.29. In and of itself, this is great news. But, what if such a payment would place a blind pension recipient over their allowable asset level for receiving blind pension? Very possibly, an ABLE account could save a recipient from this scenario. Probably most blind pension recipients are not at risk of exceeding their asset limit of $30,000.00. However, there are a group of Supplemental Aid to the Blind recipients who also receive Supplemental Security Income. This group could very well be at risk of exceeding SSI/Medicaid asset limits. To answer some basic questions and get people started thinking about this possible option, a brief description is given below about ABLE accounts and how they work. This article is by no means exhaustive. But it is the basis for a longer seminar I plan to prepare in the very near future. Getting started then, who is eligible to establish an ABLE account? Anybody who became disabled before age 26 can establish an ABLE account. By definition, a person who is legally blind under the federal definition of blindness is eligible as long as their visual impairment was diagnosed before they were 26 years of age. 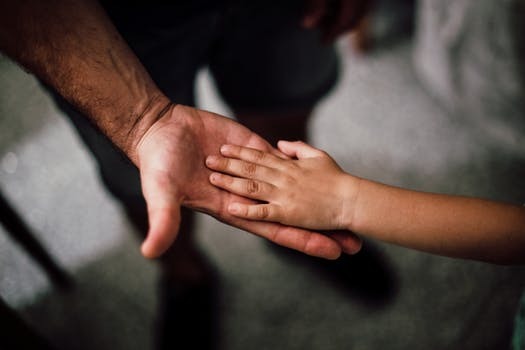 In addition, the disability must last for at least one year or the person must have been disabled for at least one year before establishing an account. Participants in this program can shelter up to $100,000.00 of their own money. Funds can be placed in the account up to $14,000 per year. If you have a job, annual contributions can be significantly larger, but we won't go into those details here. Just know the possibility could exist for you. What is held under the ABLE program is money in addition to what are counted as assets, things like a car, jewelry or furniture. The first step in participating in this program is to establish what is called a STABLE account. STABLE Accounts allow individuals with disabilities to save and invest money without losing eligibility for certain public benefits programs, like Medicaid or SSI. Earnings in your STABLE Account are not subject to federal income tax, so long as you spend them on Qualified Disability Expenses. STABLE accounts can only be established through an online process. So, if you do not use a computer you will have to find somebody to assist you in establishing your account. It is easy to do and should take you no more than 30-45 minutes. The easiest way to check your balance and expenditures is online as well, but for $10 per year, you can have print, paper statements sent to you via U.S. mail. You can withdraw money from your account via online request or by ordering what is essentially a debit card. The debit card works like any other debit card so your money is readily accessible to you. As you can see, "qualifying disability expenses" is an extremely broad definition and should allow you latitude for most expenses you may have. One very critical caveat here is that you must keep track of all such expenses as you could be subject to IRS audit and will have to justify any money you send from your STABLE account. In other words, keep all your receipts and STABLE account statements. Mark each expense in the appropriate category as you make it. Don't put this off until some future indeterminate time. Your STABLE account is similar to a bank account, but technically speaking, it is an investment account. You can make money on your investments and that money is not taxable. Withdrawals for qualifying disability expenses are also not taxable. This is quite different than a 401K, annuity or other similar accounts where withdrawals are taxable. In order to manage your investments, you can choose from five different investment options. Once you have made that choice, the STABLE account managers do the heavy lifting of specific investing for you. Establishing a STABLE account is relatively easy. Go to www.moable.com and choose the "Establish an Account" link. Before opening an account, you may want to review this website as it contains much more information than is included here. A lot of that information may be more relevant to people with disabilities in addition to blindness. While filling out the application form, you will be asked to certify information about your disability. Your word is taken at face value for the claims you make here and specific formal documentation is not necessary to establish the account. Just be mindful that you must collect and keep handy all such documentation should you ever be asked to verify your claims. Finally, a STABLE account is your personal property. It is yours for life. Should you pass away, the account is either disposed of in accordance with your will or through probate. It is handled as a part of your estate. To sum up, this is a high-level view of the "A Better Life Experience" program. Many will doubtless have additional questions and have circumstances that haven't been addressed here. Continue to watch the Chronicle for additional information. It is also my hope to expand this article into a presentation that could be done online or that I could bring to your affiliate meeting for a more interactive discussion. It was important though to get an overview to you now so you can think about and weight your overall options. Let me know if you would like further information or an interactive presentation about the ABLE program in your affiliate.